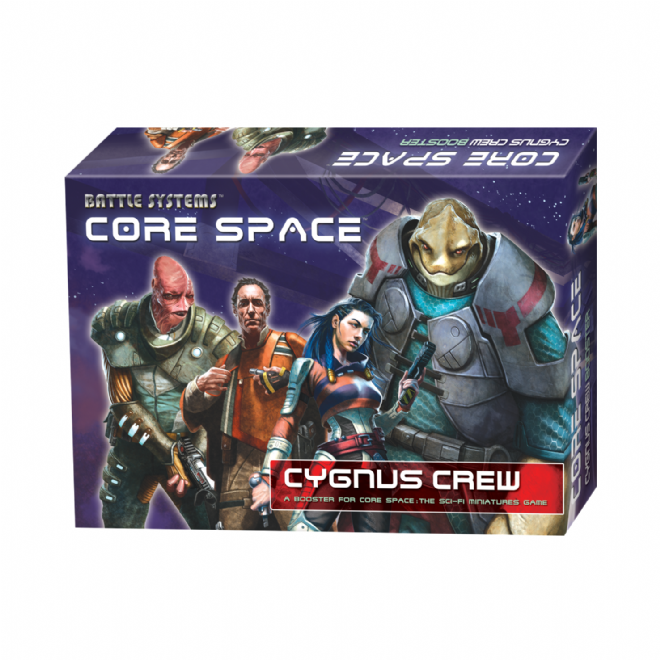 This pack contains a fully playable Trader crew for Core Space, including the Merg Brutus and his handler Ellen. Get to know Captain Weis and his crew in a thrilling new mission, and add a twist to your regular games with the new Assistance Cards and equipment such as the Empathic Cuffs. Requires the Core Space Starter Set to play. 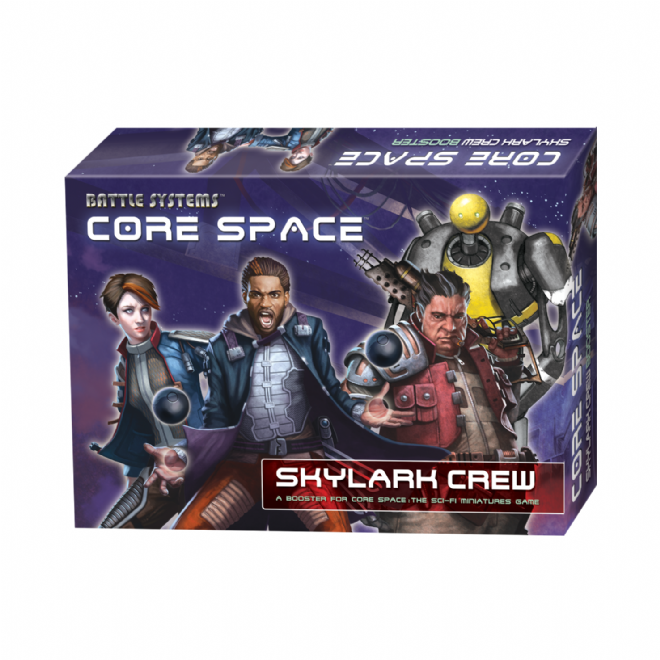 This pack contains a fully playable Trader crew for Core Space, including the Machine Mac and the augmented Marlowe. Get to know Captain Weaver and his crew in a thrilling new mission, and add a twist to your regular games with the new Assistance Cards and equipment such as the Shield Pod. 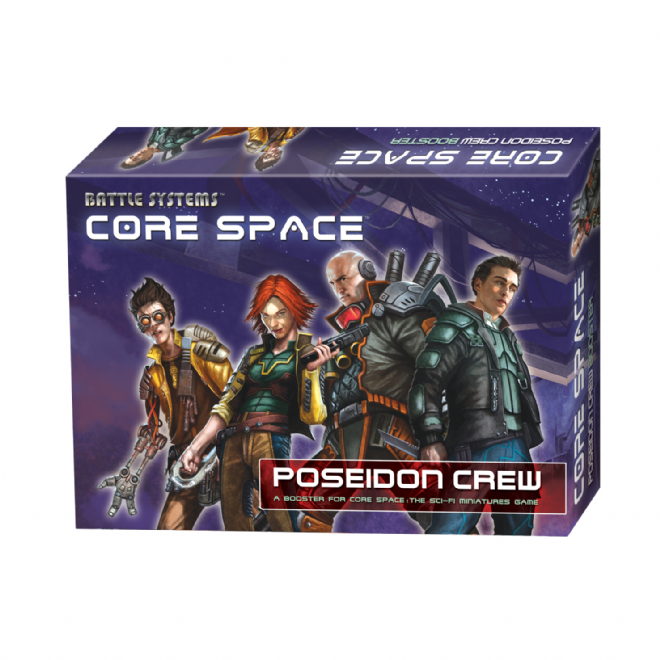 This pack contains a fully playable Trader crew for Core Space, including the skilled Hoskins and the dependable Thoman. Get to know Captain Teelac and his crew in a thrilling new mission, and add a twist to your regular games with the new Assistance Cards and equipment such as the Jump Pack. 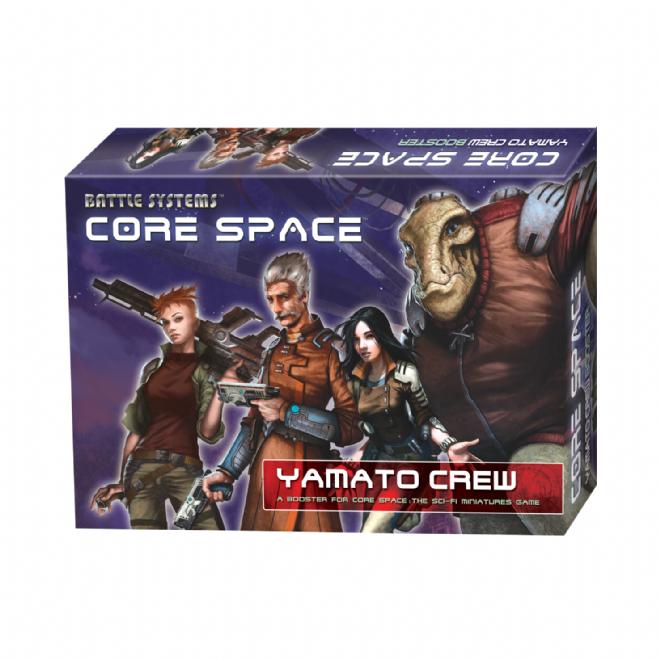 This pack contains a fully playable Trader crew for Core Space, including the massive Chit and the veteran Hunter. Get to know Captain Sondar and his crew in a thrilling new mission, and add a twist to your regular games with the new Assistance Cards and equipment such as the Bio-Tag Rifle. 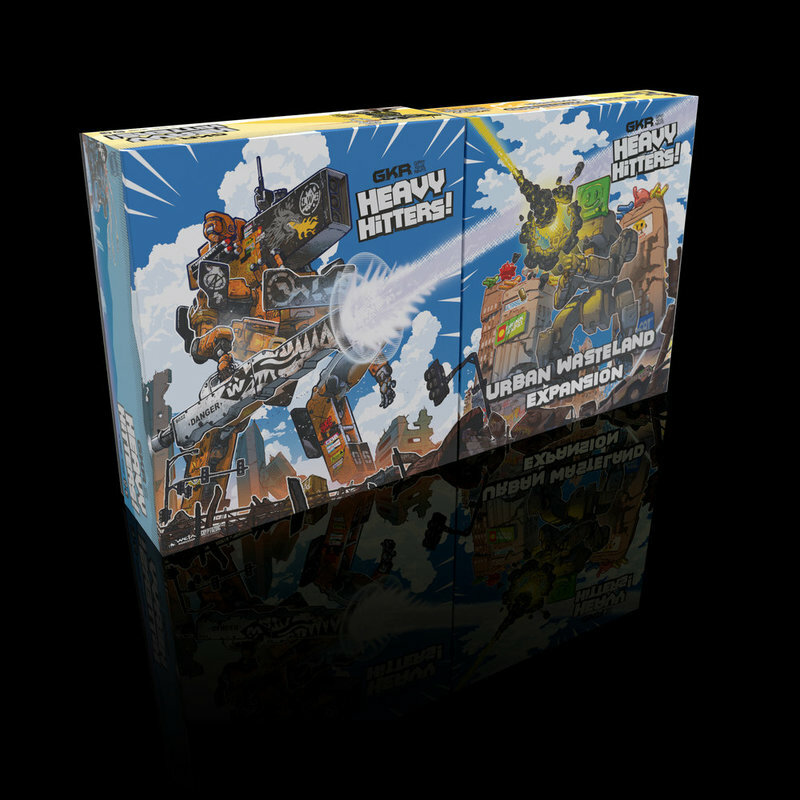 Expand the gameplay of Santorini! The Golden Fleece expansion adds more Gods like the magical Hecate or the mysterious Hades and also Heroes like Hercules and Achilles! Also included is a Golden Fleece figure, which can give any player touching it the power of a God! While Heroes have powerful abilities, they can only be used once per game. 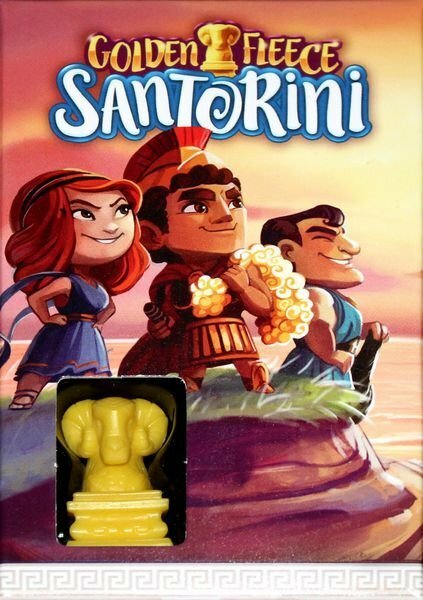 This is a great way to balance out skill gaps or introduce new players to the world of Santorini! - Sticker sheet to decorate! There is an ancient evil lurking in the basement of the mental hospital. The Deep Ones, an amphibious humanoid race, are preparing a ritual to call upon their deity. The only people aware of the danger are the patients of the asylum. Are they crazy or is Dagon the Great One really coming to destroy reality? Find out with 5 game changing modules included in the expansion. 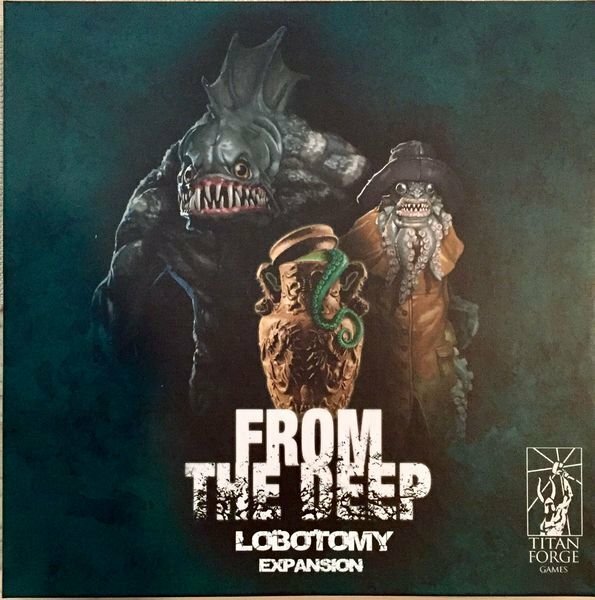 Go deep with new miniatures: a new character Philip Howard, a horde of Deep Ones and the terrifying Father Dagon. Alter the gameplay with a set of small boards - the locations of challenging rituals. And finally get rewarded for saving the world by a deck of mysterious, powerful, beautifully drawn artifacts.